← Do Android UI guidelines really make sense ? Thanks for the mention. In order to make changes to the configuration file AFTER the android installed, you would have to unregister the VM from Player/Workstation first. Rightclick the VM > Remove. I can still not get online I use VMware Workstation 8 and android-x86-4.0-RC2-asus_laptop. I did as u show here but still. 1. With Android 4.0 RC2 for EEPC use Bridged Mode for networking. 4. If its working type ‘setprop net.dns1 8.8.8.8′ without quotes. 5. Press ALT+F7 and you should have internet connection. When I follow all the instructions including what you put here, I get network is unreachable. I have installed and reinstalled and nothing. it’s really now working, i’ve managed to install Android 4.0 RC2 and internet connection isn’t working, and i press alt+f1 when VM is booting and nothing comes up. really please help me. I’ve modified the Vmx file before i start the VM for the first time. You shouldn’t press Alt+F1 WHEN the VM is booting up. 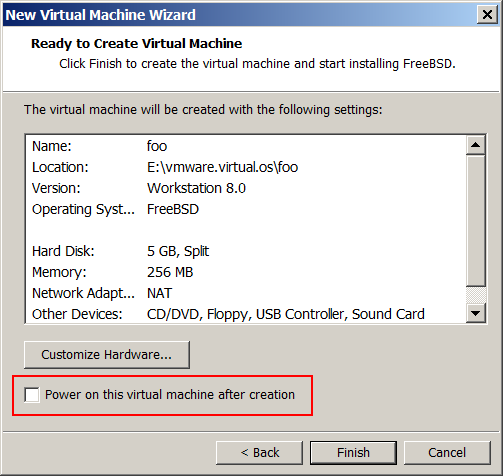 You should do so only after the VM is up and running.You shouldn’t press Alt+F1 WHEN the VM is booting up. You should do so only after the VM is up and running. mine is still not working am using the same setup on workstation 8 on windows 8 any help? So now that i deleted the VM added it back with bridge mode and switched the controller, I go to download an app and it goes to a screen that says turning on wifi and never lets me sign into my google account… thoughts?